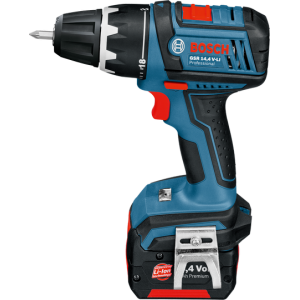 Bosch GSR 1080-2 Li Professional Cordless Drill/Driver Features : Give you a performance a boost, Worth the upgrade. 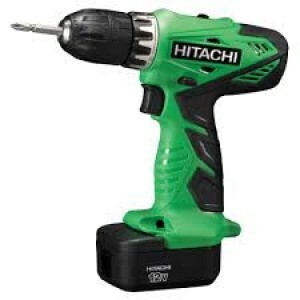 Affordable price with great value set Bosch uncompromising quality : best in class battery system..
Hitachi DS12DVF3 Cordless Driver DrillDS12DVF3 12V 3/8" Driver Drill Kit with Flashlight Features : All new design with soft grip handle Improved cooling efficiency gives greater overload durability 22 stage torque adjustable settin..
Bosch GSR 10.8 V-EC Cordless Drill Driver with Brushless Motor Features : EC brushless motor technology, the most compact 10.8V Drill Driver – with longer runtime and longer lifetime Shortest head length of only 163mm for convenien..
Bosch GSR 14,4-2-LI Professional Cordless Drill/Driver Features :Small in size. 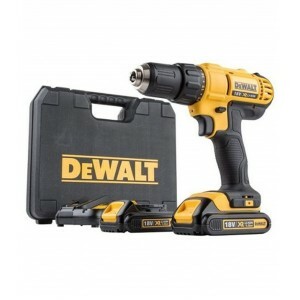 Great in power.Slimmest grip circumference 126 mm with soft rubber for fatigue less workCompact - Short head length 196 mm allows working in confined spaces p..
Dewalt DCD771C2 cordless drill driver 12v Features - Powerful 18.0 Volt drill/driver for drilling and screw driving applications Extremely compact, lightweight design 16 position adjustable torque control for.. 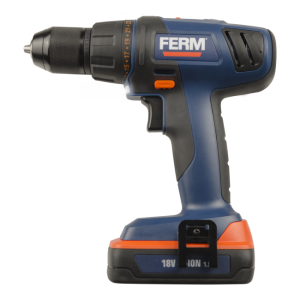 The most powerful cordless drill in the FERM assortment is the 18V version, provided with two 1.5Ah batteries. 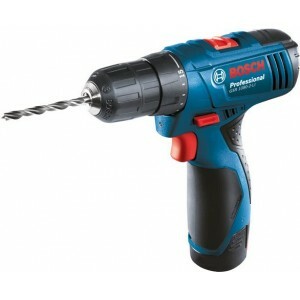 The machine has two mechanical speed settings and is besides screwing also suitable for drilling. 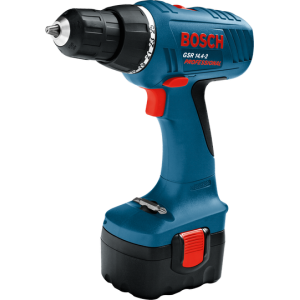 In the screwing position the machine gene..
Bosch GSR 14.4-2 Professional Cordless Drill Driver Compact tool for universal use Ideal power transfer by 2-speed gearbox 25 torque settings + drill setting Excellent handling due to the compact size Features : Compact and d.. 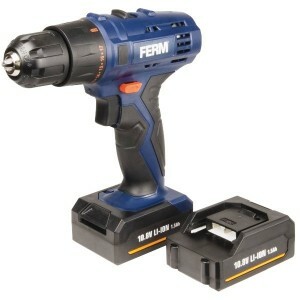 This powerful 14.4V cordless drill is standard provided with two 1.5Ah batteries. 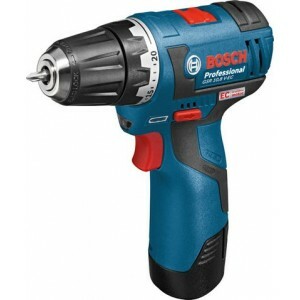 The machine has two mechanical speed settings and is besides screwing also suitable for drilling. 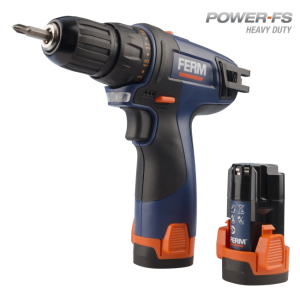 In the screwing position the machine generates a lot of power at lower..
Ferm Cordless Li-Ion Drill 12V 1.5Ah CDM1119 This powerful 12V cordless drill is standard provided with two 1.5Ah batteries. 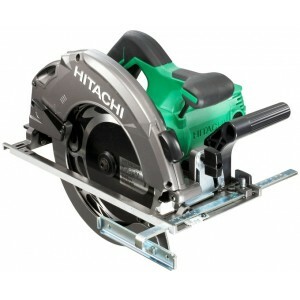 The machine has two mechanical speed settings and is besides screwing also suitable for drilling. 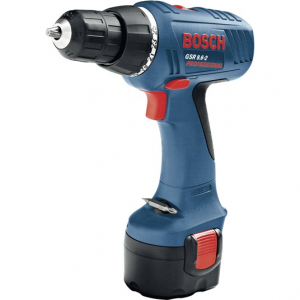 In the screwing position th.. 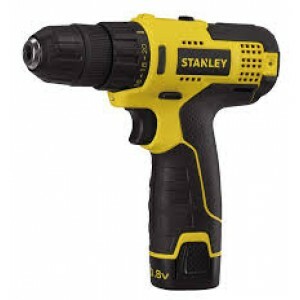 Features of Stanley STCD1081B2Li-Ion battery holds charge when not in use, so less need for rechargin. 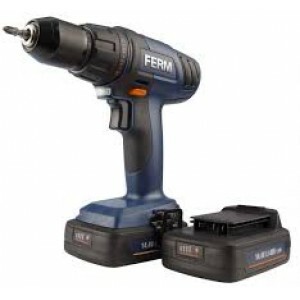 LED Light for improved visibility.Kit box for safe storage of power tool and all accessories.Keyless chuck for quick and easy bit change. 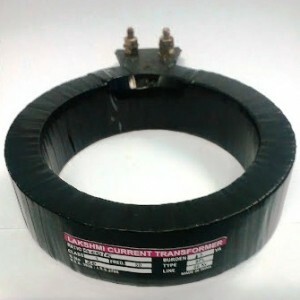 Ergo.. 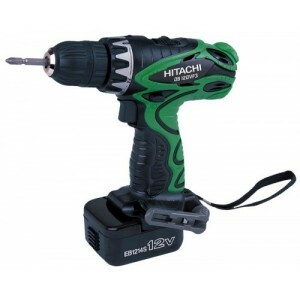 This handy 10.8V cordless drill is standard delivered with two 1.3Ah batteries This machine has two mechanical speed settings and therefore can be used for screwing, as well as for drilling. In screwing position the machine provides a .. 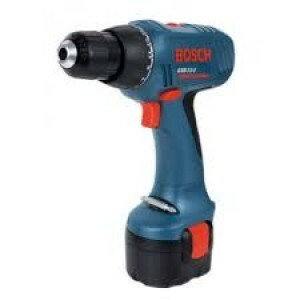 This item has been discontinued by the manufacturer and not available any moreBosch GSR 7.2-2 Professional Cordless Drill Driver Compact tool for universal use Ideal power transfer by 2-speed gearbox 25 torque settings + drill sett.. 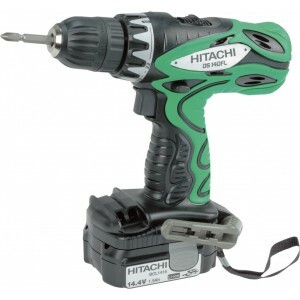 This item has been discontinued by the manufacturer and not available any moreBosch GSR 9.6-2 Professional Cordless Drill Driver Compact tool for universal use Ideal power transfer by 2-speed gearbox 25 torque settings + drill sett..
Hitachi DS12DVC 12 V Cordless Driver Drills Features: 12V and max torque in lock: 24Nm Fan-cooled motor and 2-speed gear 10mm keyless chuck capacity and mild steel 12mm Adjustable clutch: 21-stage torque Compact and lightweight ..
Hitachi DS14DFL14.4V Cordless Driver Drill Features :1.5Ah capacity Lithium-ion battery BCL1415 and a new 40min. 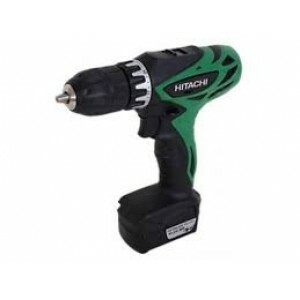 Charger UC18YGL2Max torque in lock : 31Nm 10mm keyless chuck capacity and?mild steel 12mm22-stage torque Soft grip handleFan..